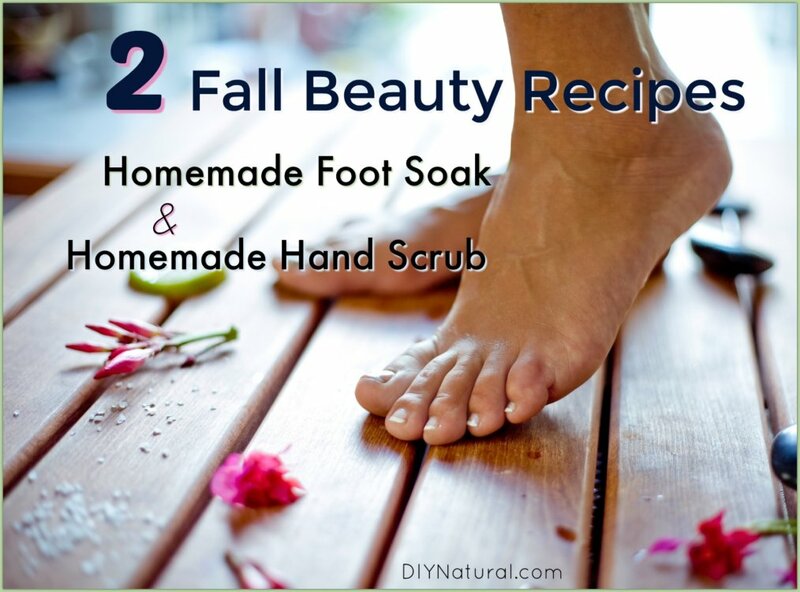 Homemade foot soak and homemade hand scrub recipes for Autumn. 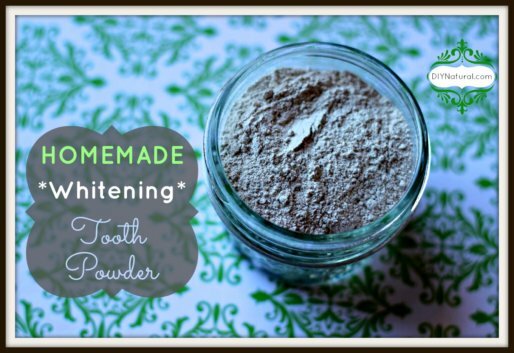 Your skin needs recipes like this DIY foot soak to moisturize, exfoliate, and rejuvenate! Fall is the perfect time to start experimenting with some simple, pampering beauty recipes. Changes in weather will affect skin and hair, and you’ll need a few good recipes under your belt to moisturize, exfoliate, and rejuvenate! These two fall-themed recipes will pamper you whether you’ve been working in the yard a lot, or are just in need of some pampering! First, we’ll look at the homemade hand scrub, then we’ll talk about the homemade foot soak. I spend a lot of time in my garden this time of year so my hands can use the pampering. This antibacterial homemade hand scrub leaves hands clean and soft. I use homemade soap as it retains its glycerin, a natural humectant, adding moisture to the skin. Distilled water is just the right pH for your skin. Pumice is a very finely ground volcanic ash that will buff and polish the skin. 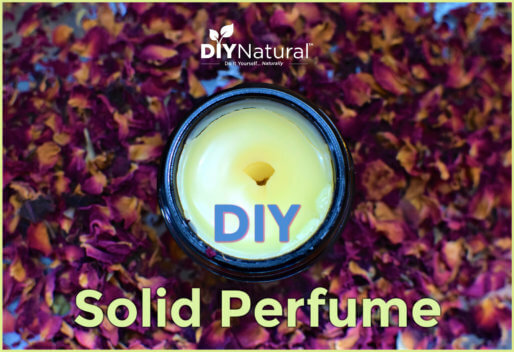 Orange essential oil is great for removing grease and dirt from the skin without being drying, and cinnamon essential oil is naturally antibacterial. In a large bowl, combine the soap shavings and the water. Let sit for an hour or two. Stir until a thick paste is formed. Adjust the amount of water depending on how thick you want it. Add remaining ingredients. When thoroughly combined, store in a pint jar with a tight lid. Scoop out a small amount and scrub all over hands. Rinse well and moisturize if necessary. I tend to neglect my feet until they are tired and sore. This soothing, moisturizing homemade foot soak wakes up tired feet! 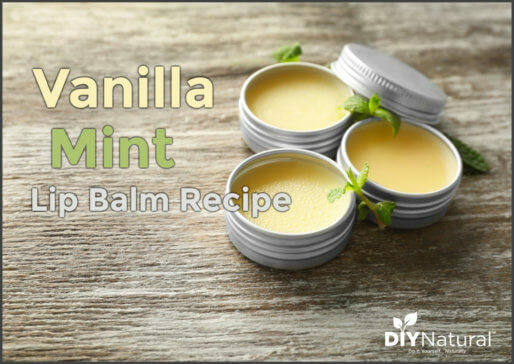 Sage leaves are thought to be antibacterial, while eucalyptus opens up pores and sinuses. The mint leaves in this DIY foot soak recipe allow the skin to soak up the other nutrients, and parsley has antioxidants to help prevent cell damage. Epsom salt contains magnesium, encouraging muscles to relax. Place herbs in the muslin bag. (Tie them up in a coffee filter if you don’t have a muslin bag.) Steep the bag in the homemade foot soak water for 30 minutes or so. Place your feet in the water and soak for at least 15 minutes. Soak until skin is wrinkled and pruney. This is the point at which the nutrients can really permeate the skin. After soaking, dry your feet and apply a moisturizer if needed. Did you try the homemade foot soak or homemade hand scrub? What did you think? Once again, I just cannot understand why all the ingredients? you want a scrub for your feet? soak them in whatever you like & then use good old baking soda!! surely a lot easier!!! right? Moisturizer, balance pH, grease removal without drying, antibacterial, for the hand scrub. For the foot soak, the “other” ingredients open pores, allow for skin to soak nutrients, prevent cell damage and relaxes muscles. Sure, the baking soda and water will do the trick, but these will make the experience much better, and do much more for your skin and mental exhaustion. I prefer these. Thanks Carol for a great explanation! Yes, Ben, you could just use baking soda, but the other items do add so much more. And baking soda can be drying, especially in the winter.